So my exams are finally over and I've hopefully done enough to pass. To celebrate, I'm putting up another picture which I drew the day after the sketch of Elsa from my last post. 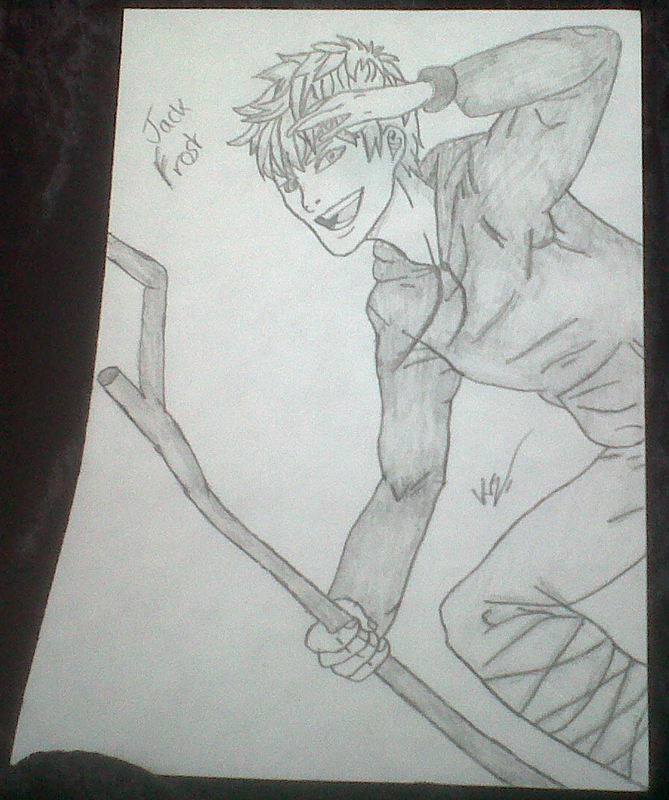 This one is of Jack Frost from the Dreamworks film 'Rise of the Guardians'. It's so awesome! I've seen that film so many times, and I don't care about it being a supposed 'kid's movie'. Jack is such a brilliant character. I watched the film for my New Years Resolution of watching 1 film a day for the entire year and I've been hooked on it ever since.